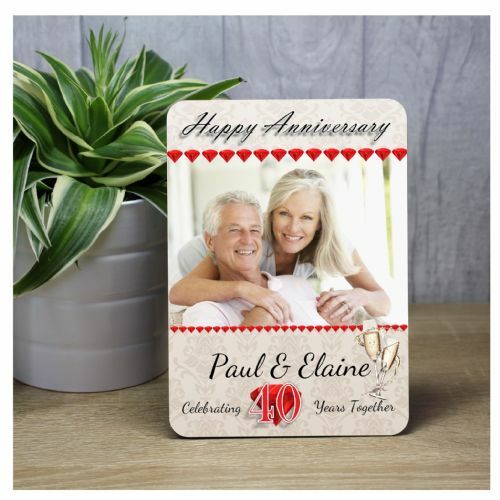 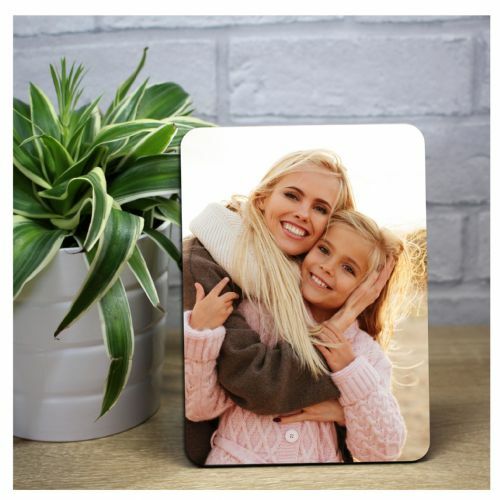 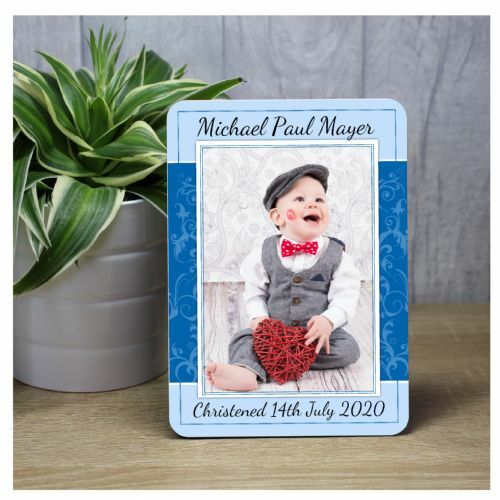 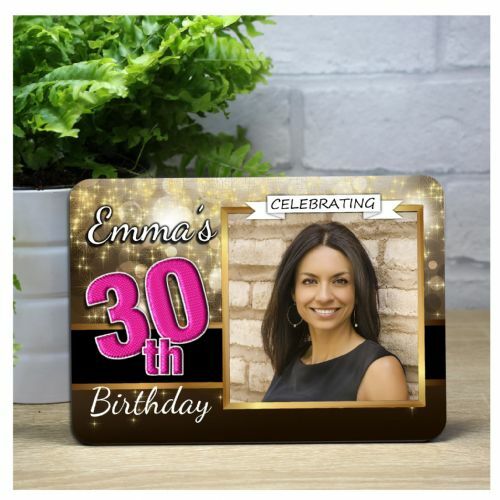 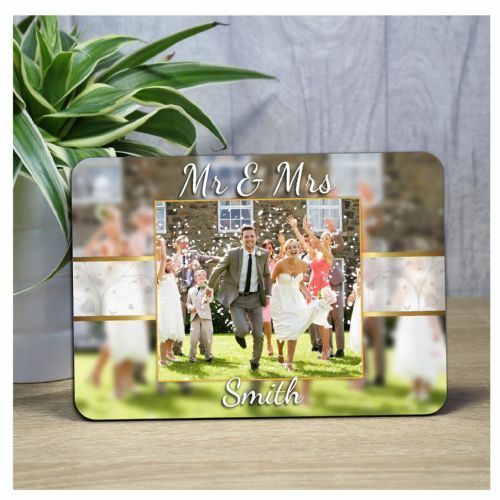 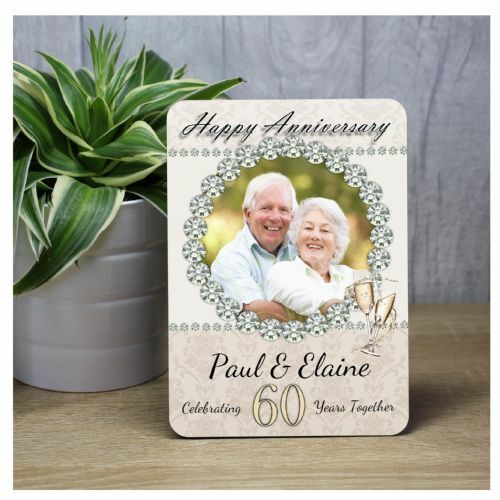 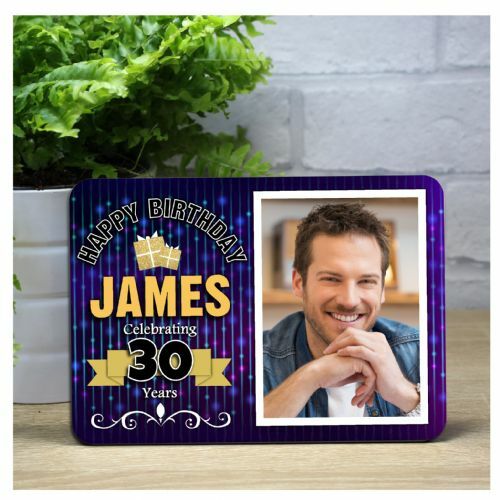 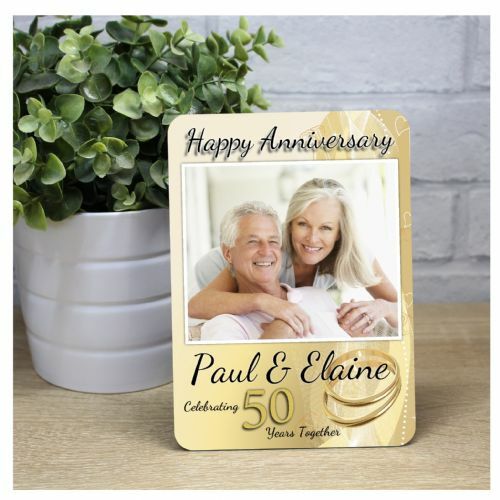 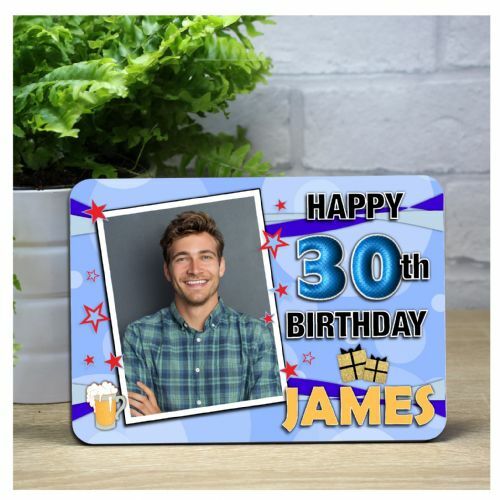 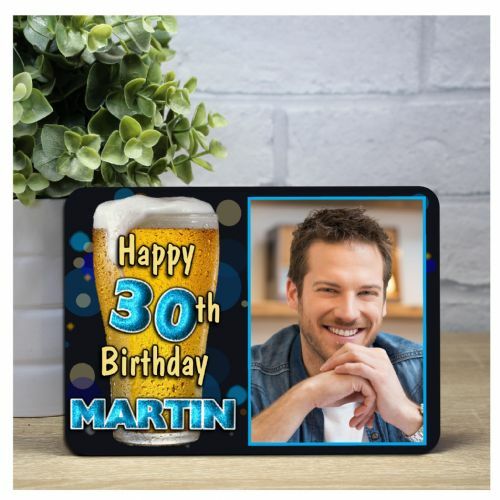 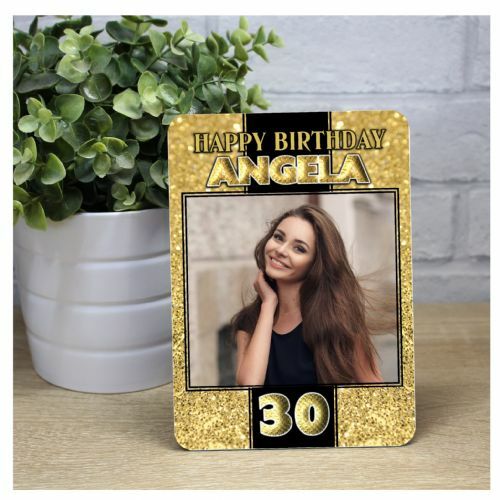 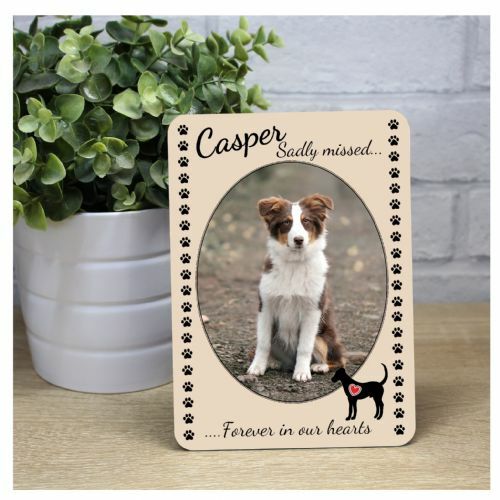 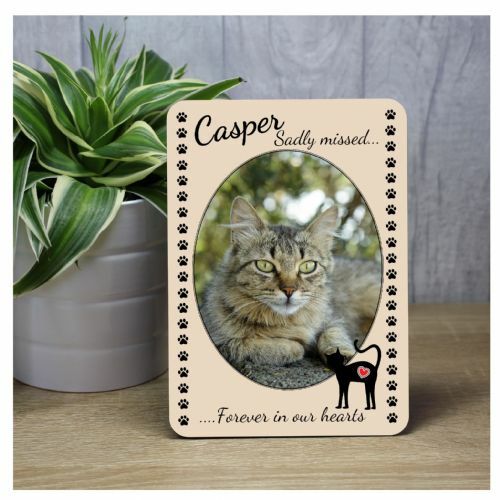 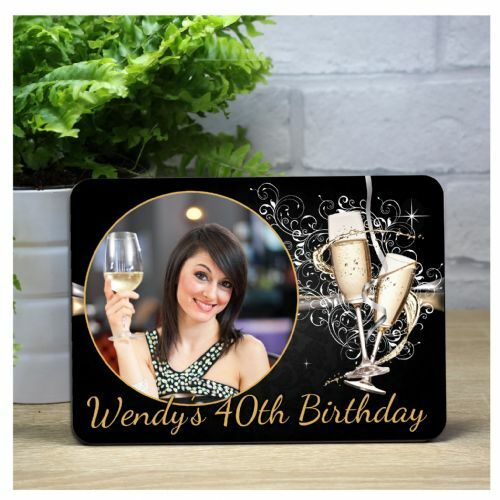 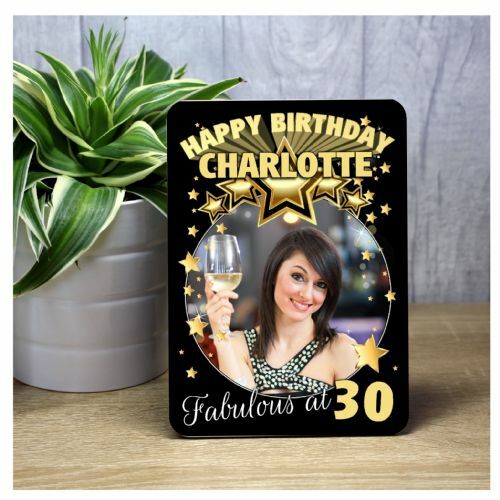 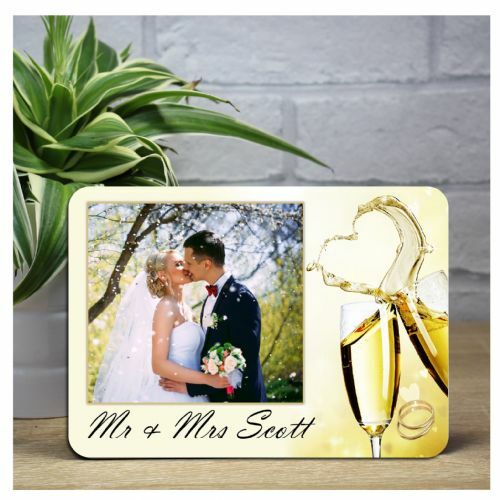 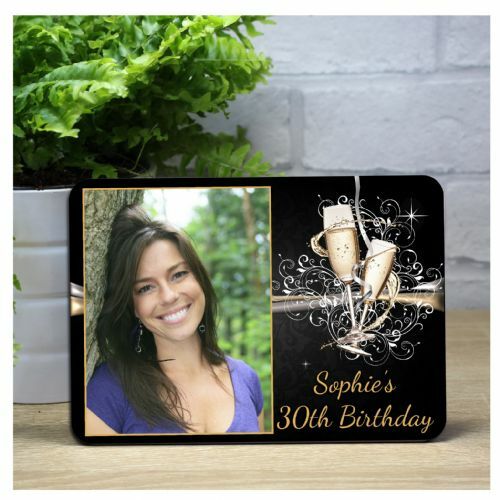 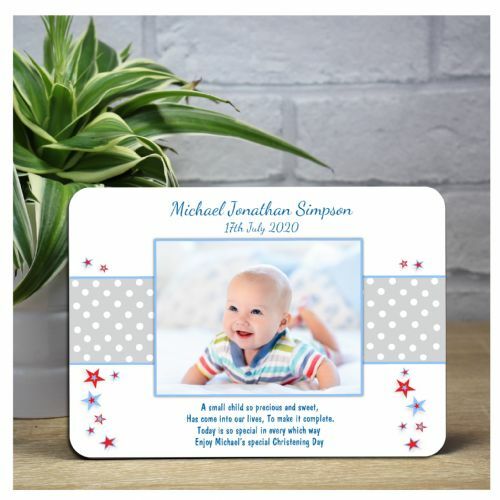 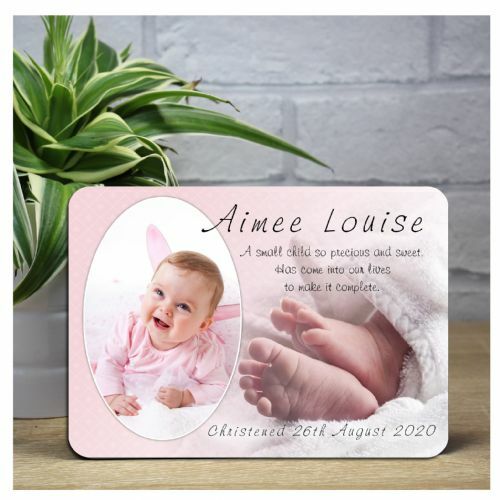 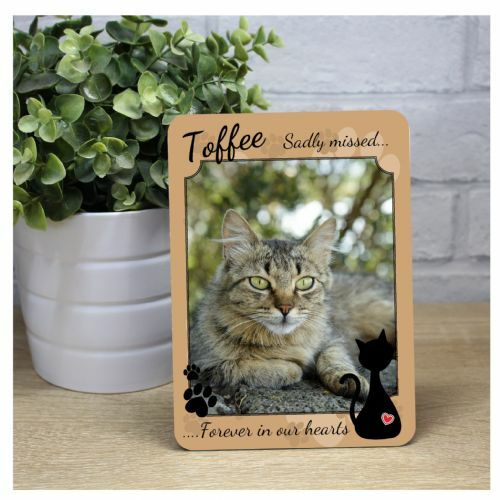 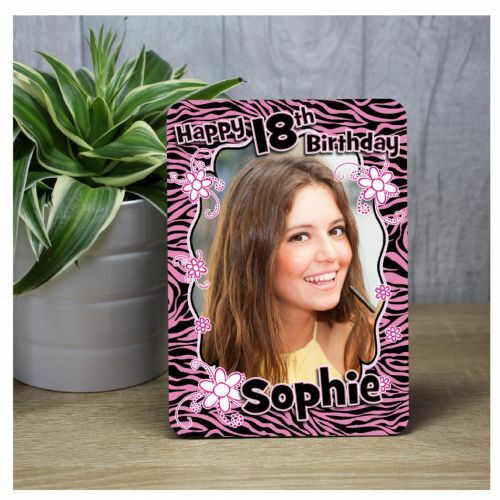 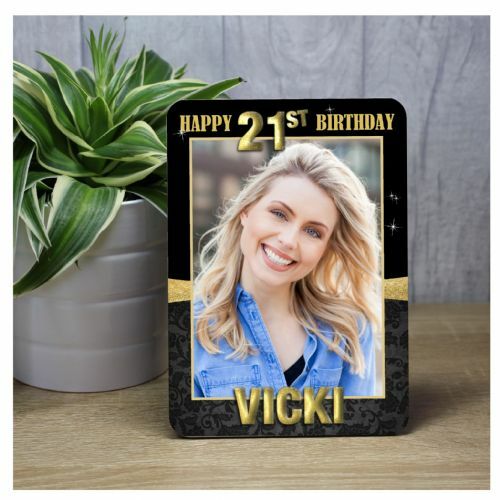 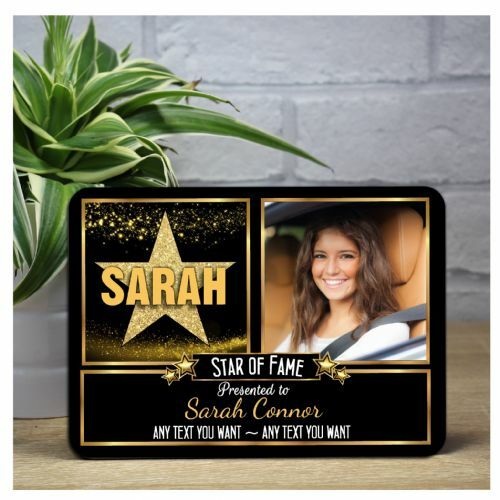 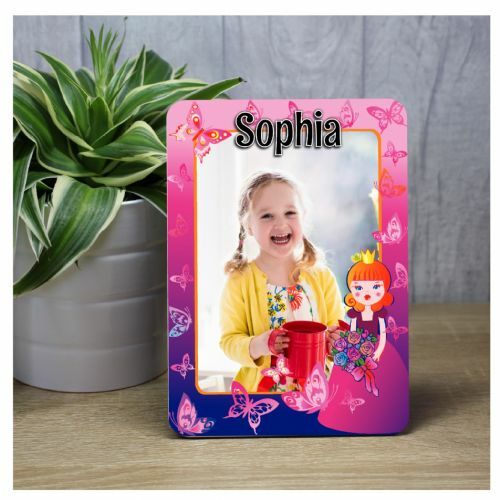 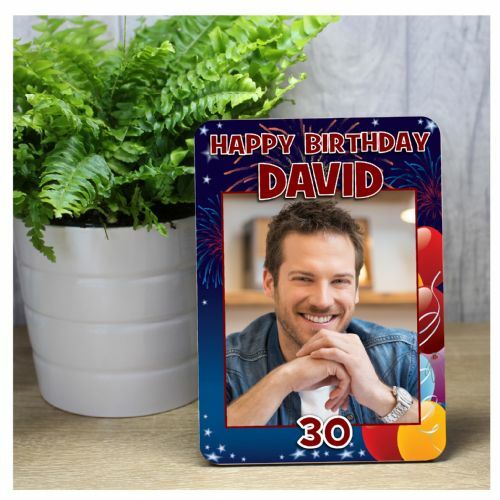 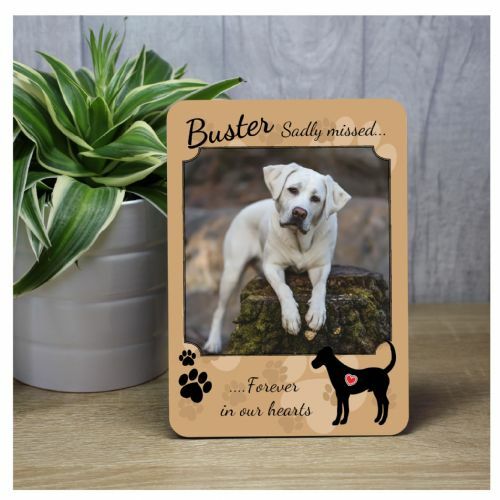 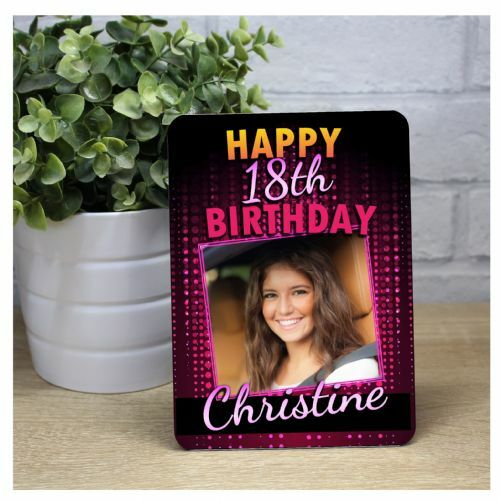 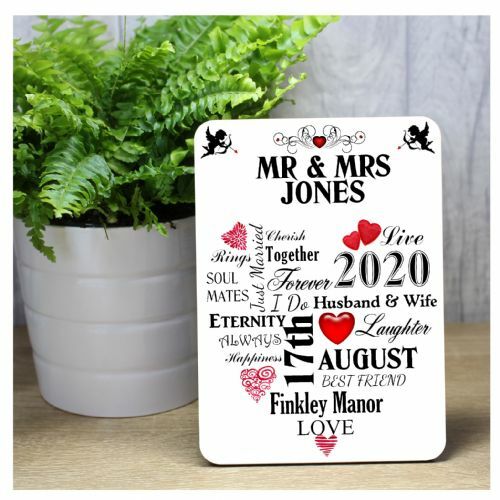 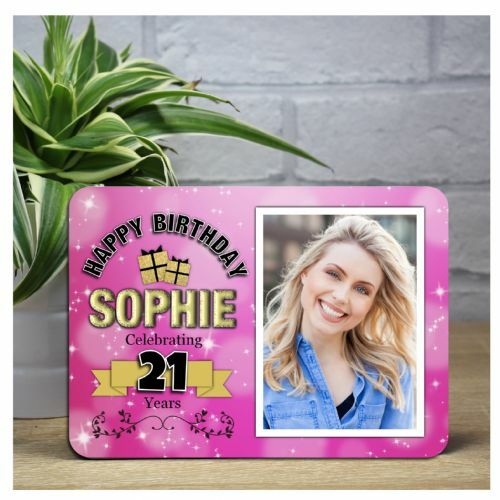 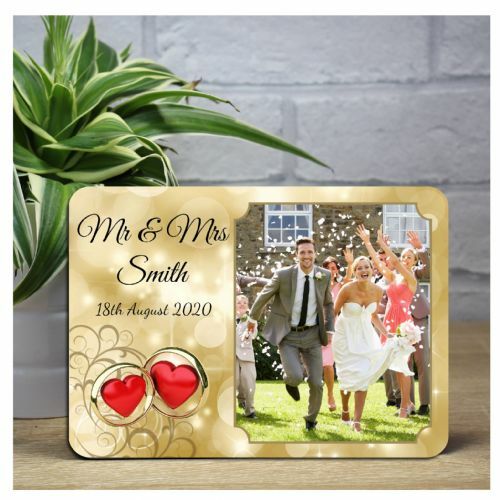 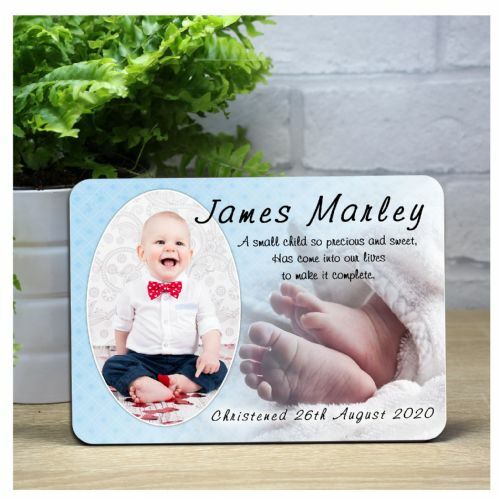 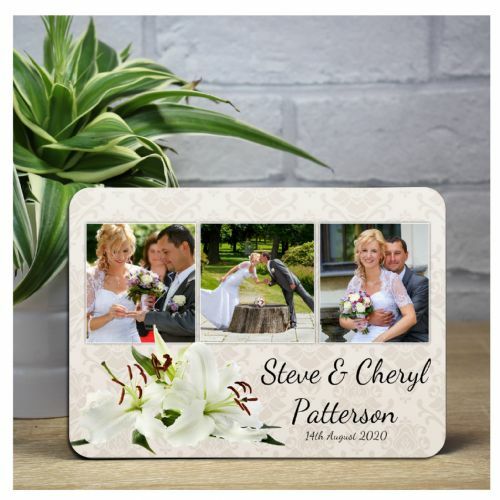 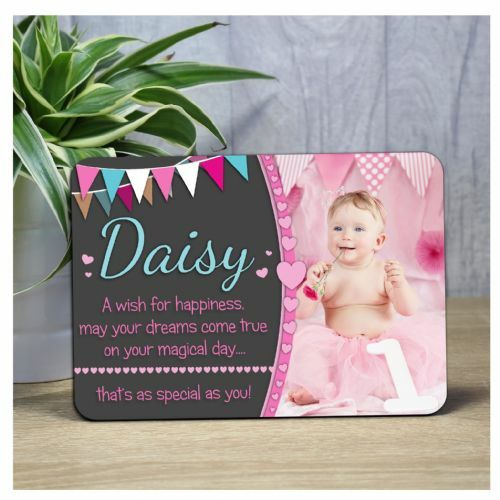 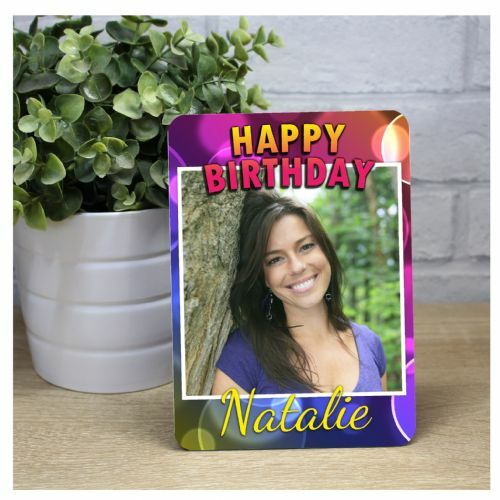 Stunning contemporary designs with a gloss finish, our personalised wood photo panels make a perfect addition to the home or workplace for all occasions such as Birthdays, Wedding's, Christening's and more. 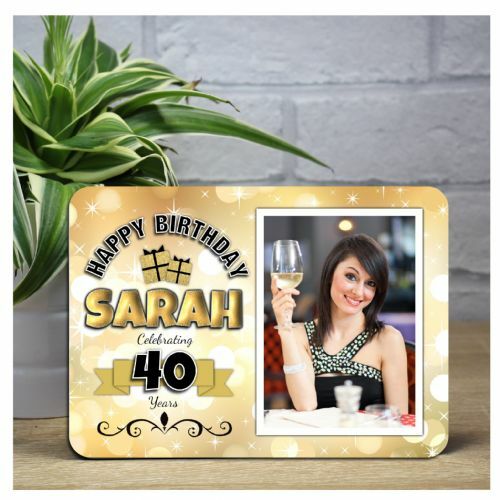 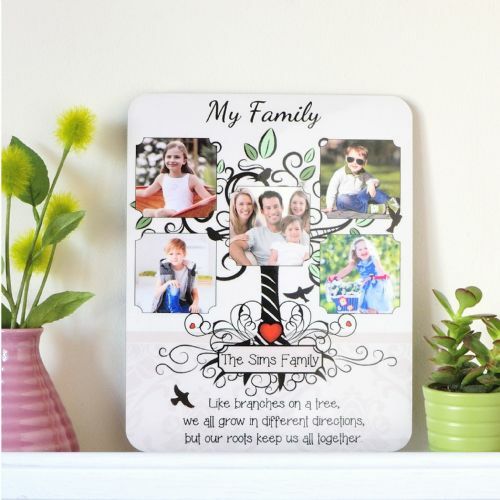 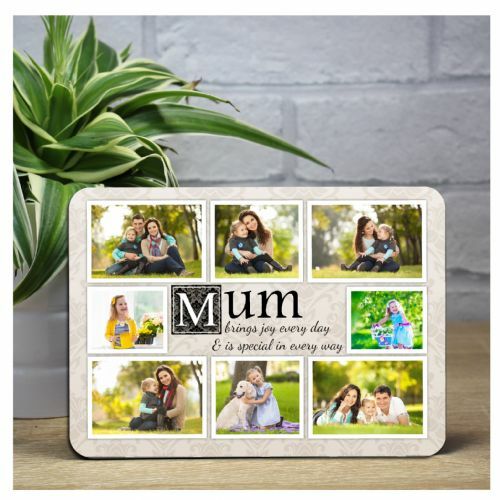 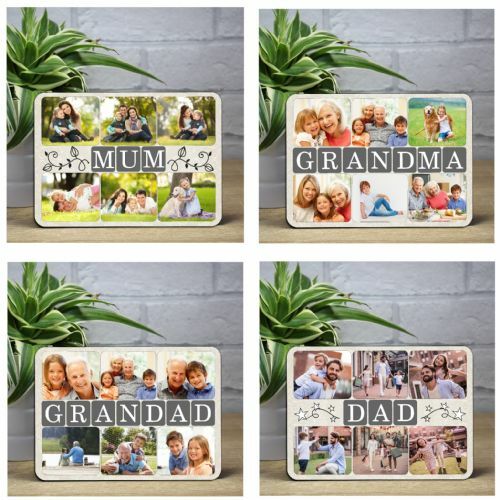 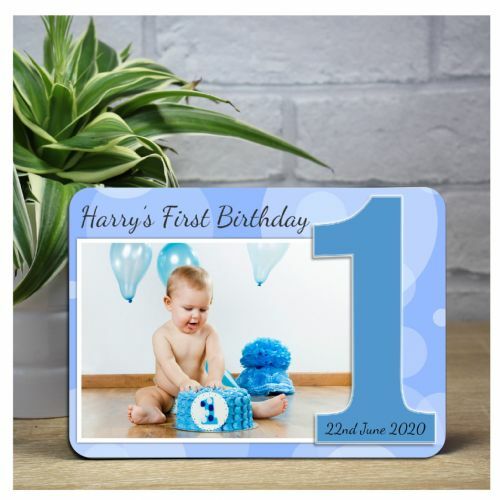 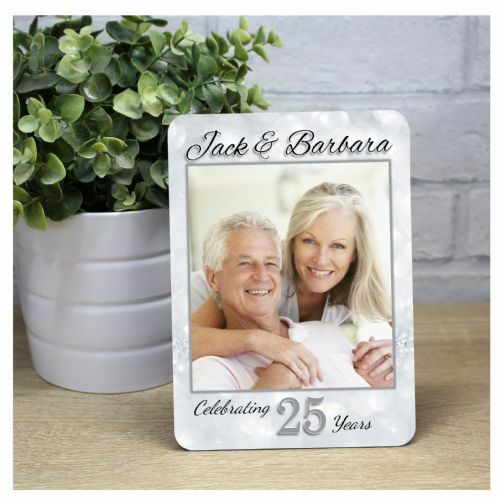 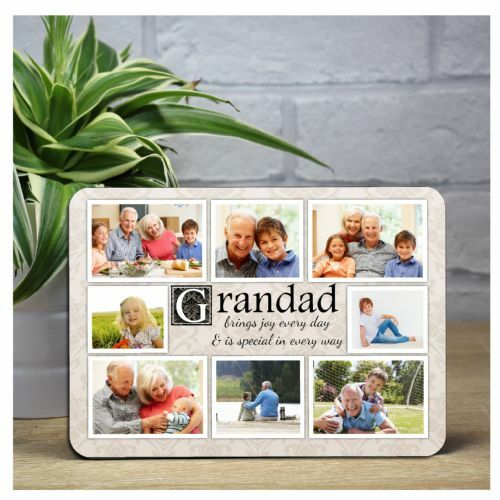 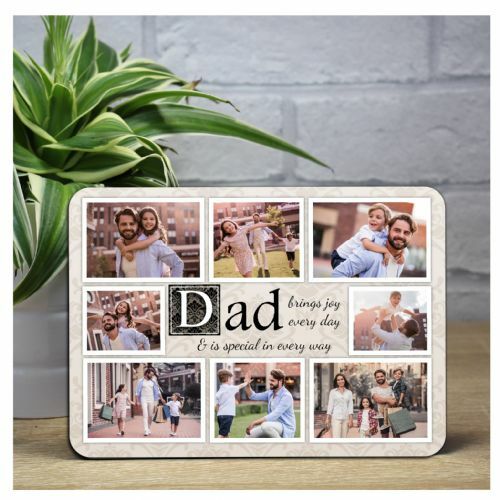 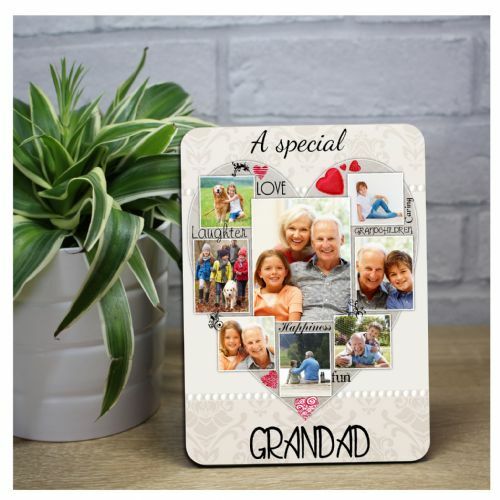 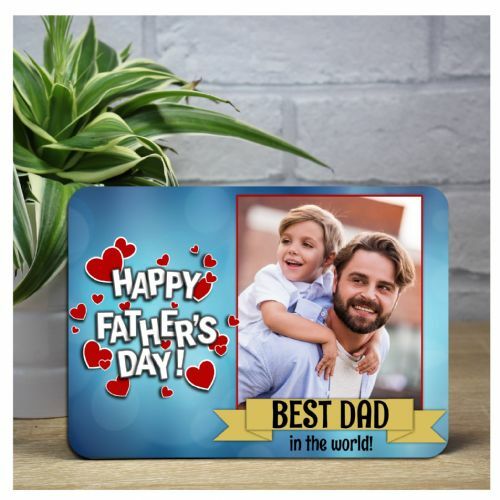 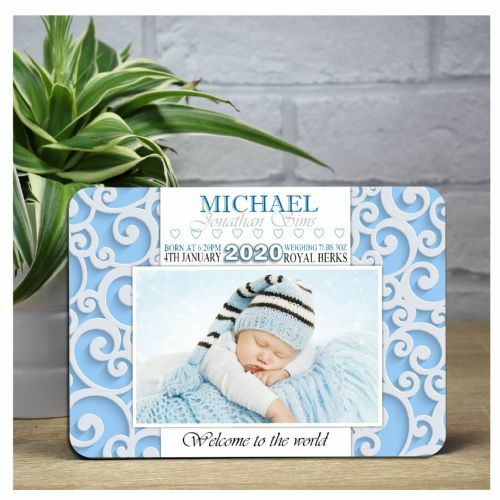 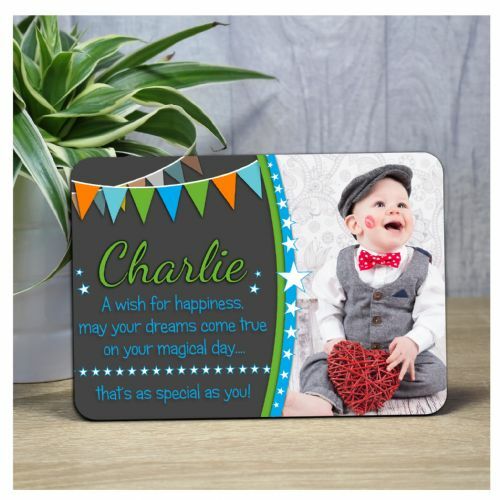 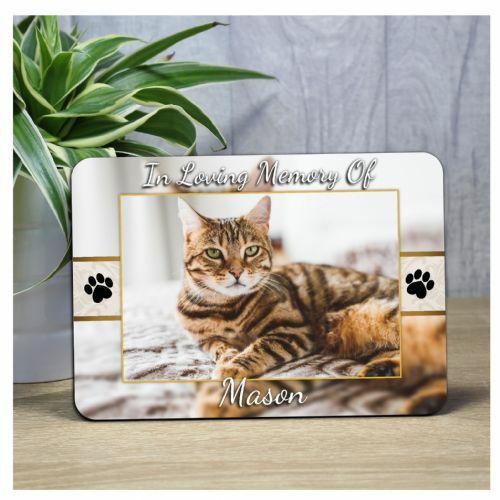 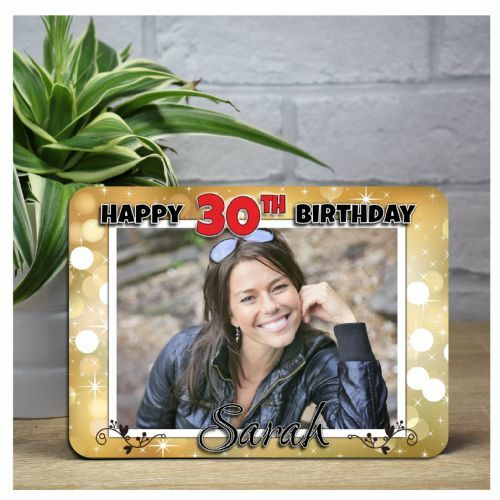 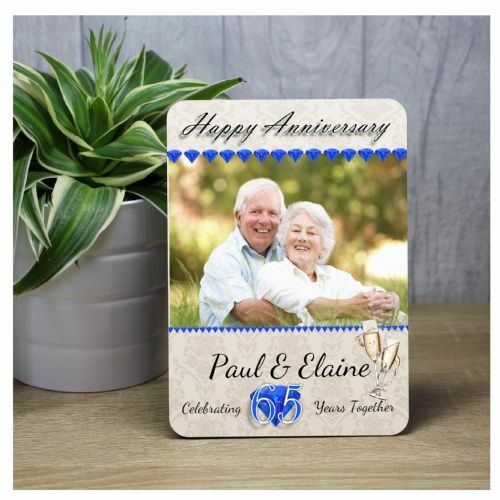 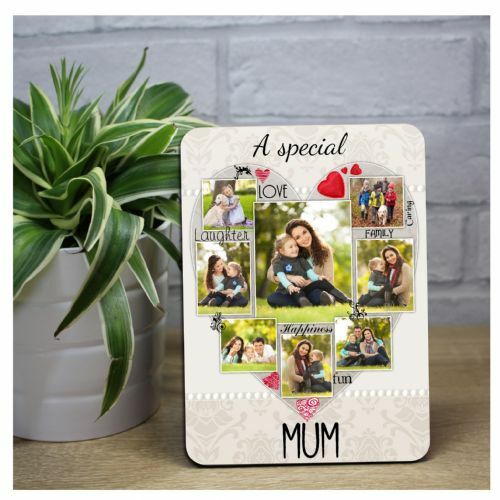 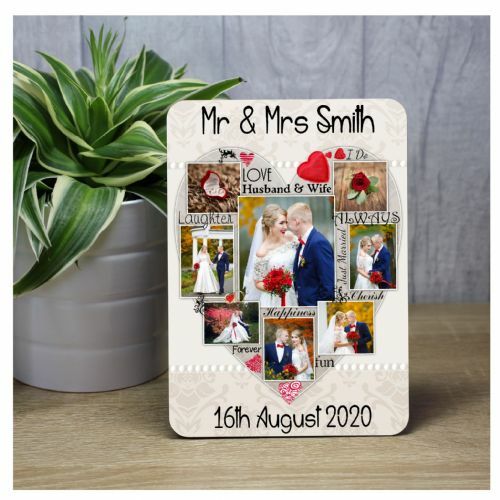 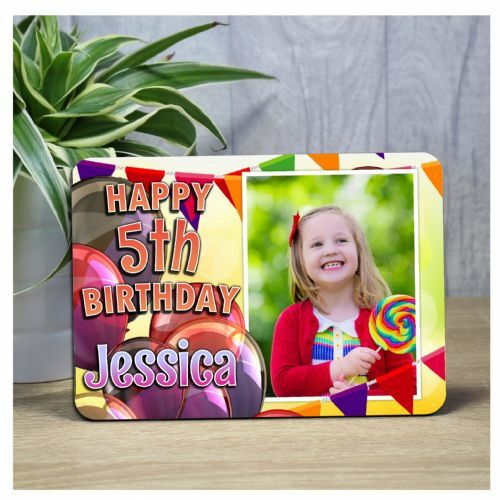 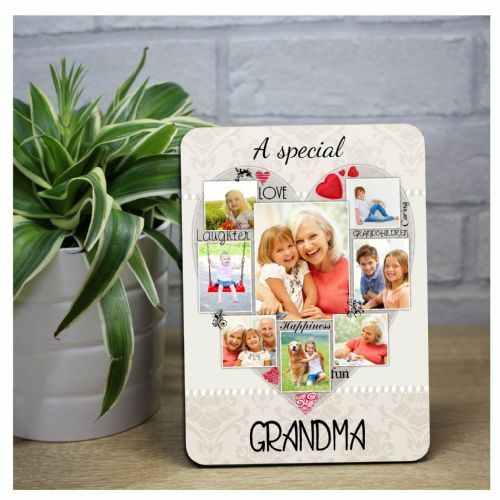 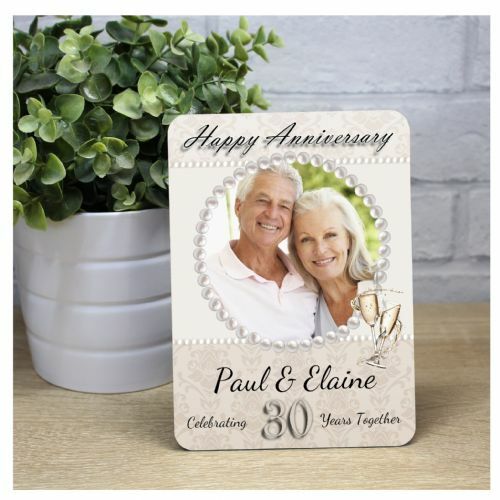 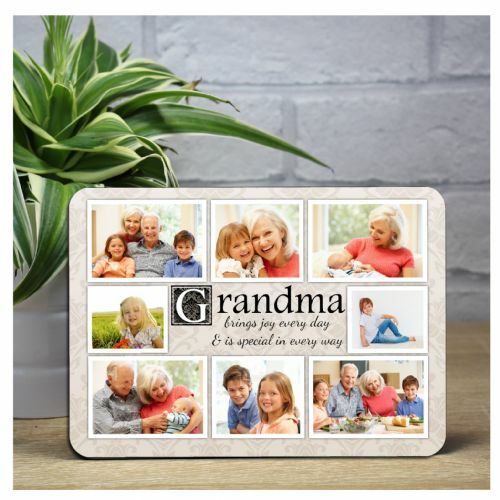 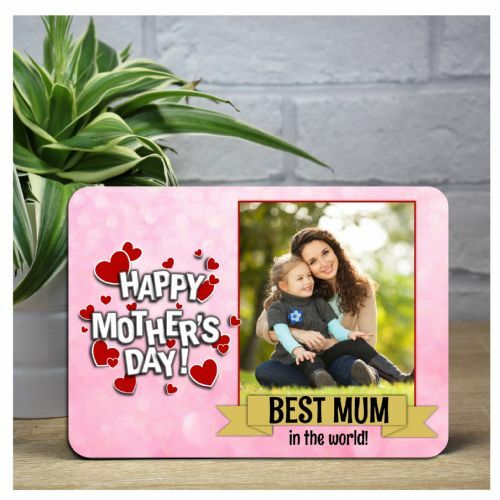 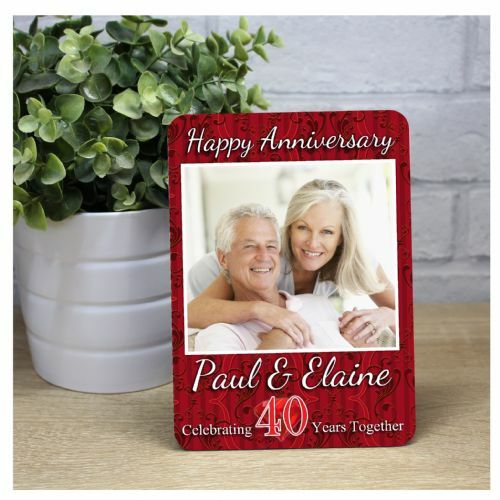 Select from our vast range of designs, whether you are celebrating a milestone birthday, wedding, new baby, christening etc, these photo panel frames make a unique gift for friends, family, relatives and more. 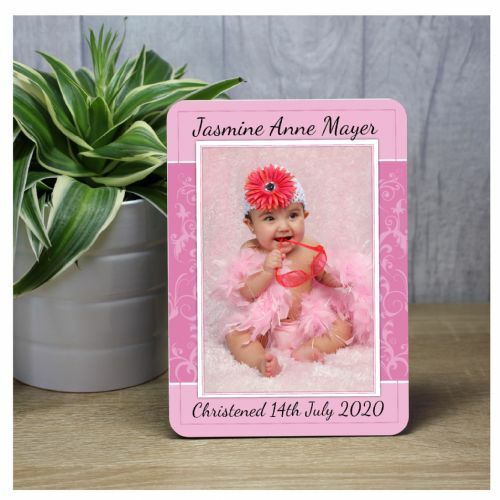 You can also have the option of selecting a complete full photo panel of your own photo which will compliment your home or office, and they also make great christmas gifts. 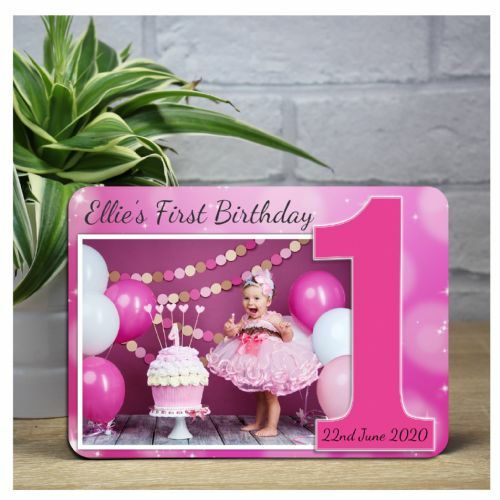 2 Sizes Available - quick dispatch! 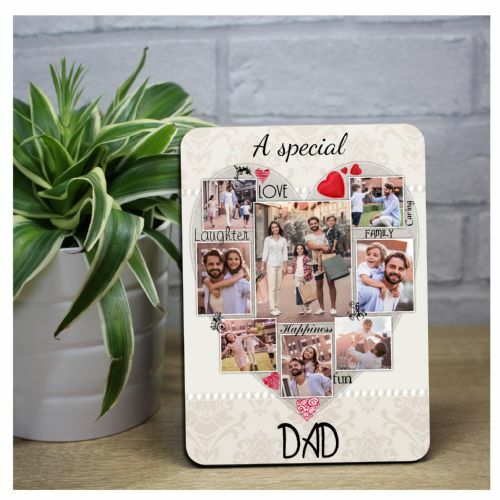 Personalised Dad Glass Photo Frame F1 ~ DAD We Love you to the MOON and back..
Personalised My Family Tree Glossy Wood Photo Frame F55 - Perfect Keepsake Gift Idea 8" x 10"